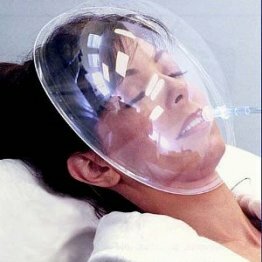 Give yourself a lift with the latest, most convenient and effective way to help you feel more alert, awake, and free from the stresses of modern life. 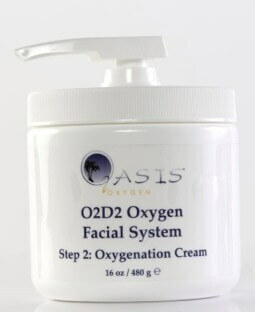 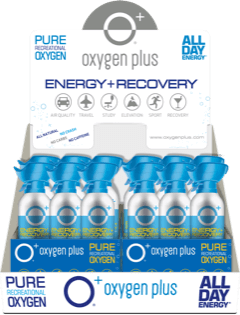 Oxygen helps to restore your body’s depleted oxygen levels to normal, healthy levels, so that fatigue, poor air quality, travel, elevation, exercise, long days, and late nights don't slow you down. 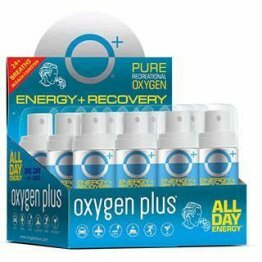 Pick up a 24-pack of canned O2, which offers two dozen top-quality portable oxygen canisters, each containing more than 50 deep breaths of pure recreational oxygen for natural energy and recovery. 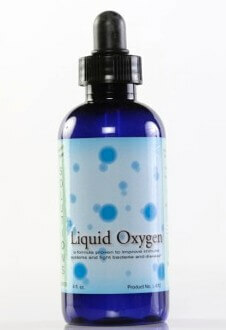 The Skinny portable oxygen canister is tall and trim, measuring just over 8 inches tall, and perfectly slips into your pocket, gym bag, purse or desk drawer. 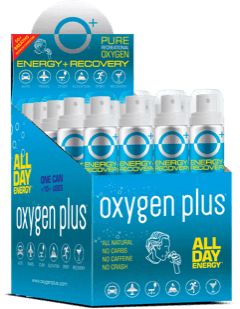 This canned O2 is filled and quality-controlled in the U.S., is 100 percent recyclable and and made with recyclable materials.